Do healing miracles happen? Robby Dawkins & David Beebee - Unbelievable? Robby Dawkins (not to be confused with Richard) says he regularly sees healing miracles occur for the people he prays for. Cancer is gone, blind eyes see, pain disappears, even a lung was re-grown. David Beebee, an atheist sceptic with an interest in the charismatic church interacts with Dawkins and questions why we don't see more convincing proof, and what he does about the 'misses'. 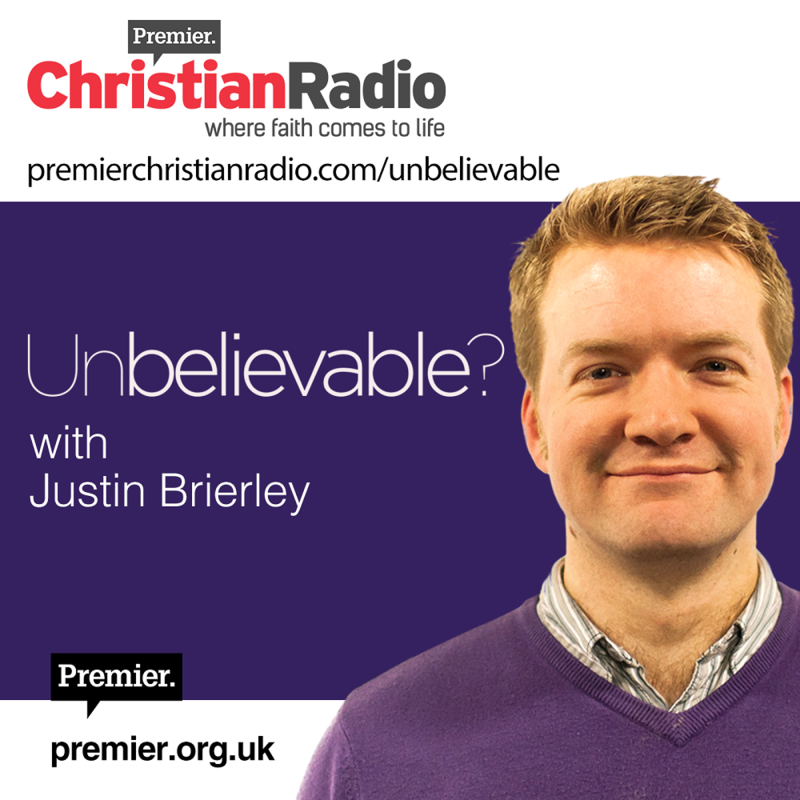 We also hear from a Christian who is sceptical of modern miracle claims, Dr Peter May.